Dashing Through The Snow Vest - Stori Anne Co.
100% Polyester. Faux fur vest with silky lining and pockets. 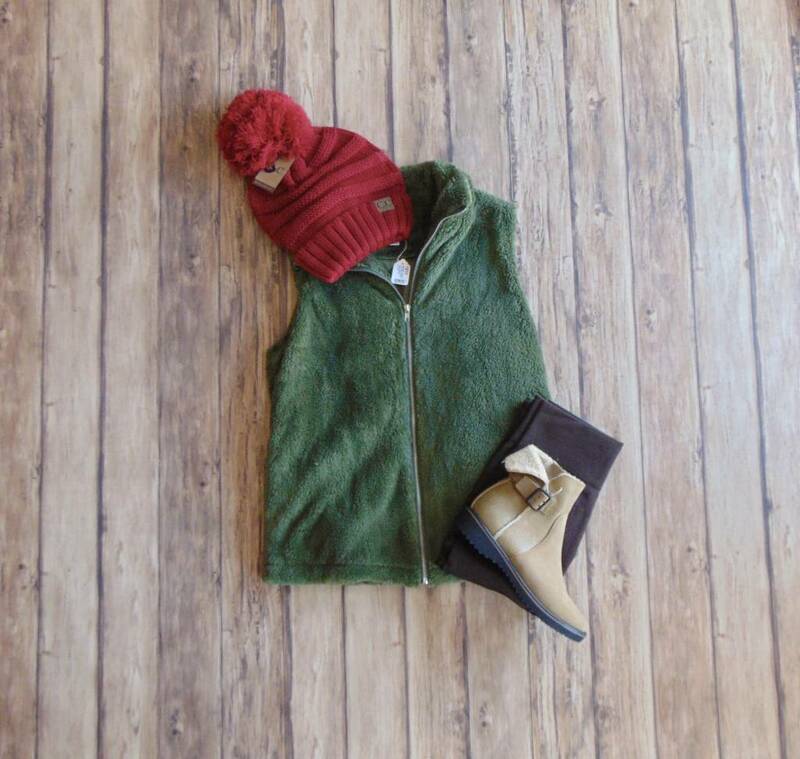 Layer this adorable fuzzy vest over any of your cold weather tops for an extra layer of warmth and style.